Read about my quest to find a kotatsu outside of Japan to get me through the cold winter days. 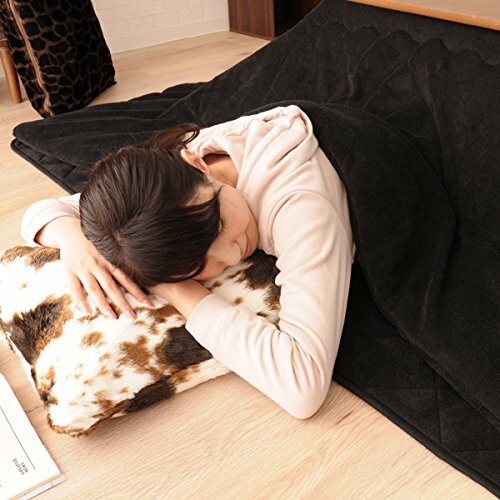 The Japanese way of getting through the cold winter! After leaving Japan I was eager to buy a kotatsu table to use at my own place in the U.S. As it turned out, unlike in Japan, kotatsu tables are rather difficult to come across in the U.S. On this website you can read about my (short but intense) journey to find the perfect kotatsu, and have it delivered safely to my house. 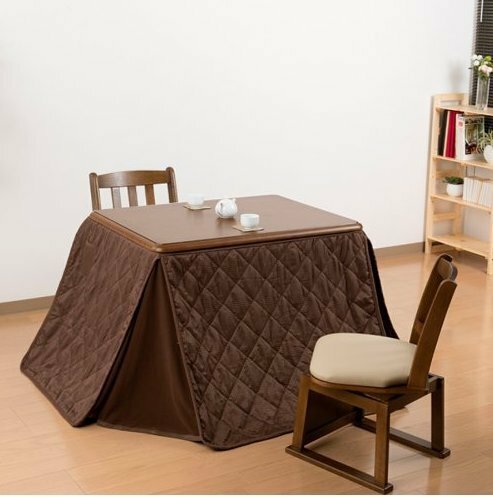 A selection of kotatsu available online: The price of a complete set can vary, and usually depends on the type and quality of the product you like. Japanese people generally value high quality products, and these come at a price. 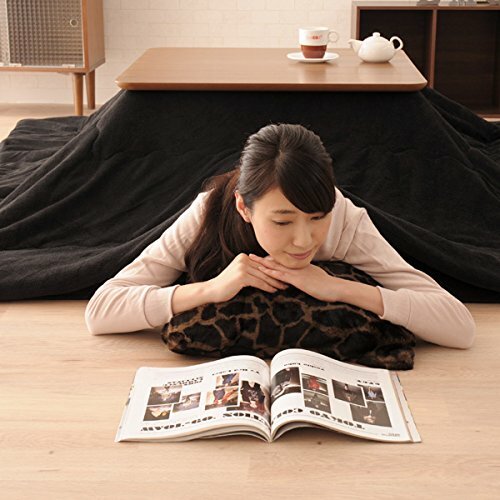 At big sites like Amazon kotatsu of different prices and qualities can be found. 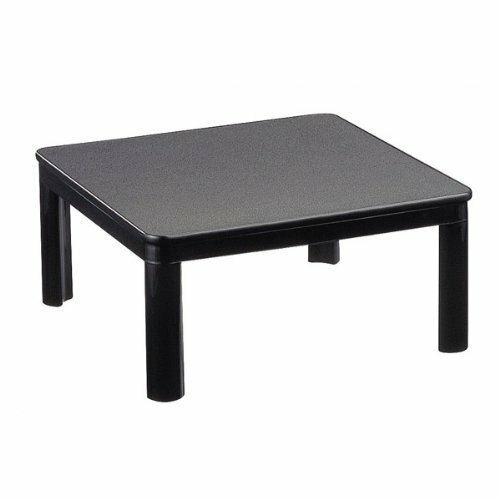 When you buy a complete set you usually get a discount compared to buying the table, futon and heater seperately. 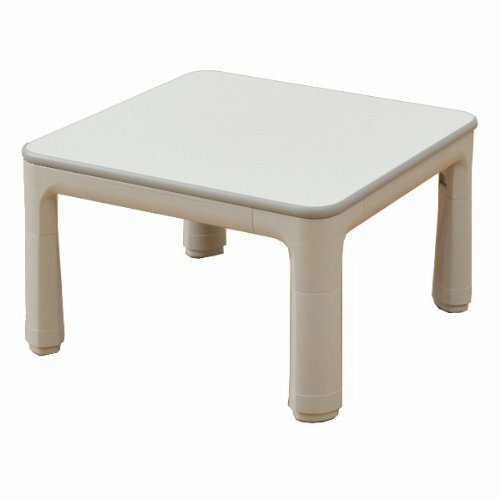 Since sets can be quite large, it can happen that the costs of sending the kotatsu overseas take up a large portion of the total price. 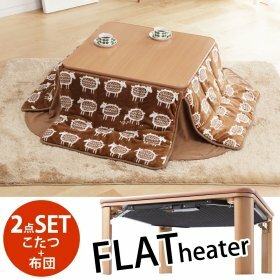 However, I am convinced that if you find the right kotatsu for you it will give you a lifetime of pleasure, warmth and comfort! One of my mother her friends bought a kotatsu recently, and she told me that since she bought it her family spend more time together, watching television and playing games together while enjoying the warmth of the kotatsu. Of course this only works well during cold winter days ;). 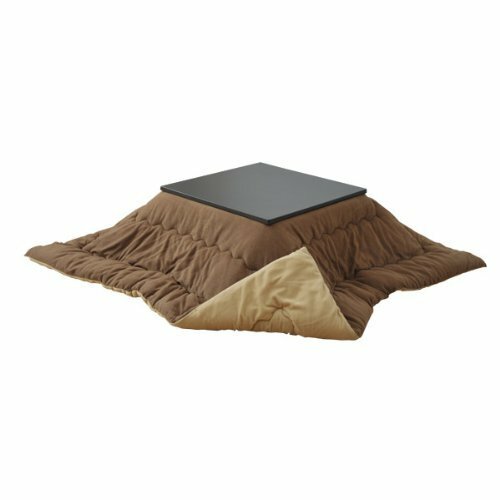 Shop for complete kotatsu sets! 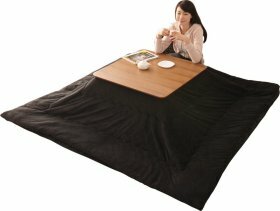 The kotatsu heater is the beating heart of a traditional Japanese heater. 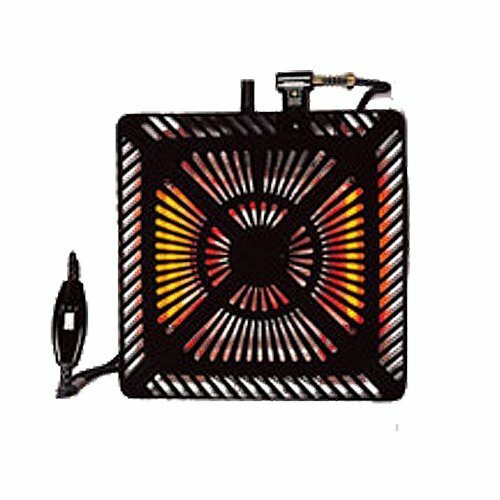 In the older days heaters used to be small stoves or furnaces, which were heated using coal. However, this caused serious health and safety concerns. Nowadays practically all kotatsus are heated using electrical warmth elements. One should still be cautious not to accidentally touch the heat elements, as this can result in serious burns. Sometimes a heater stops functioning, in which case it needs to be replaced. This can easily be done by detaching the screws, and attaching a new heath element. 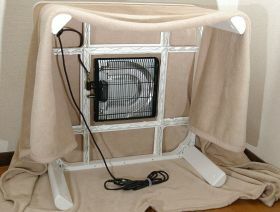 Heaters come in both 120V and/or 230V configuration and can be bought separate from the futon and table. Amazon offers a variaty of Kotatsus from different sellers. 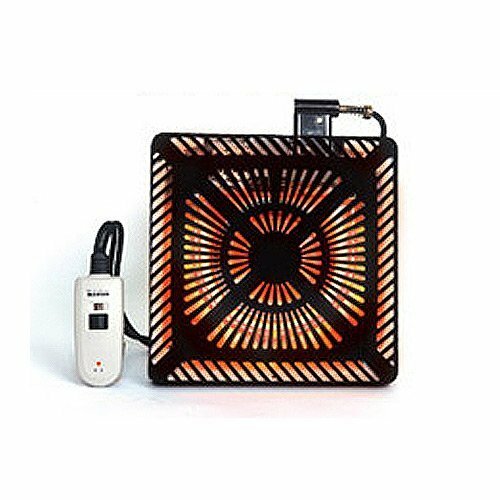 I have ordered products from sellers on Amazon and I had no problems so far! One time an item didn't get delivered as it was supposed to, but Amazon was quick to take care of it! 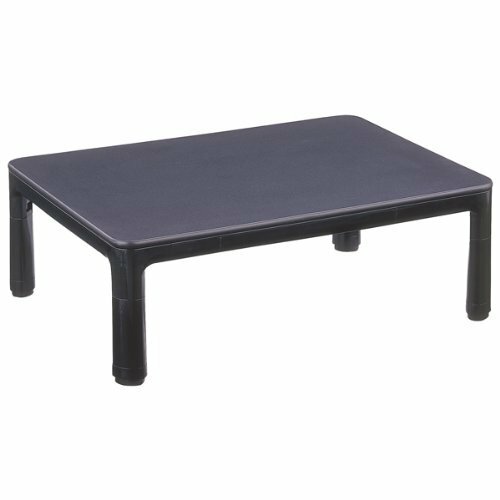 When purchasing a kotatsu, please make sure that it is suited to handle your country's respective voltage! When using a futon there are some simple (some might call it common sense) rules or guidelines that need to be taken into consideration. 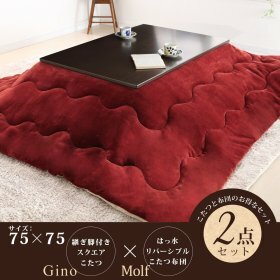 It is usually not recommended to sleep under a kotatsu, because this can cause you to accidentally touch the heating element when moving in your sleep. 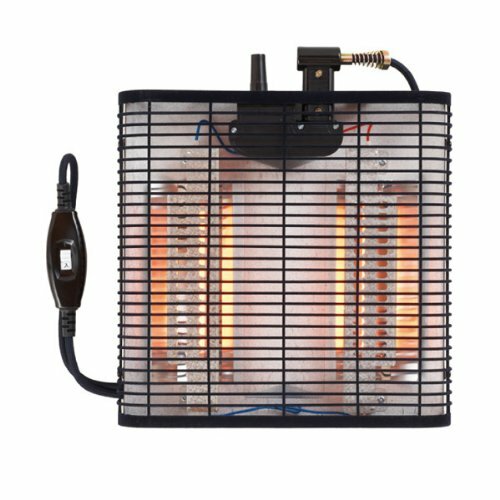 Depending on the type of heater that you are using, this can result from small blisters into serious burn wounds. 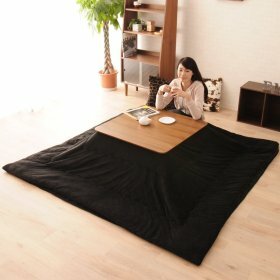 You should also not let your babies or toddlers in the kotatsu, because they do not have the strength or realisation to get out. There are some known cases were babies were placed under kotatsus and got dehydrated and / or an increased body temperature to very serious extent.